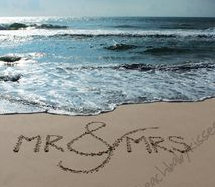 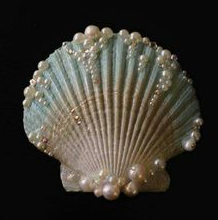 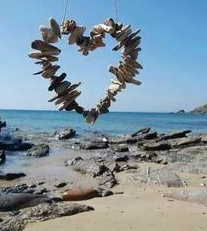 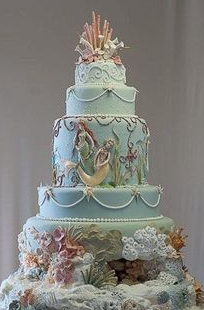 It is no wonder that many wedding couples have a vision of being married in the sands of the beach with waves of the ocean falling about them. 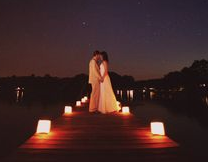 Not only is it a beautiful venue but it creates a closeness with the guests of casual memories. 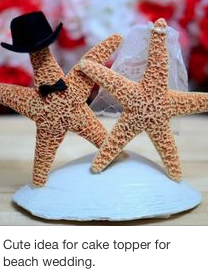 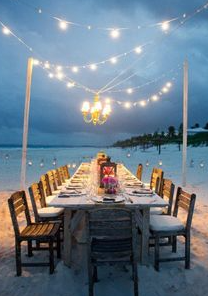 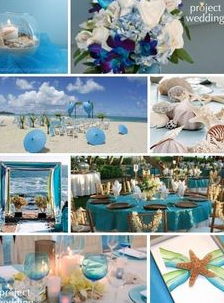 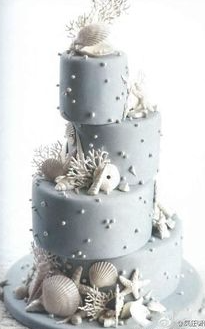 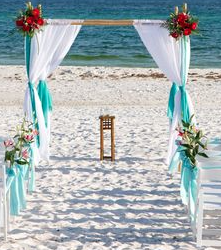 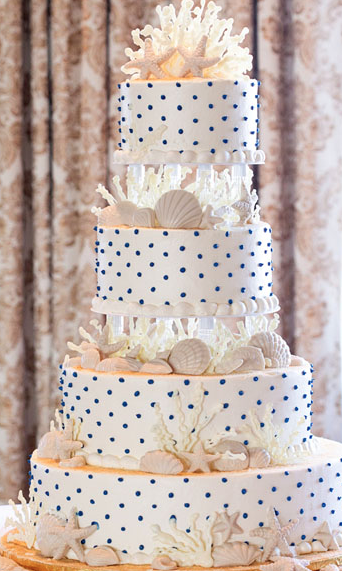 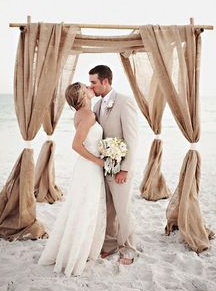 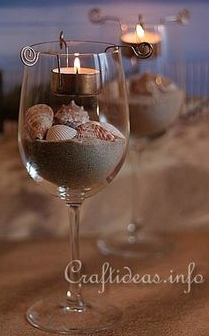 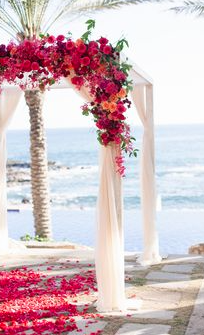 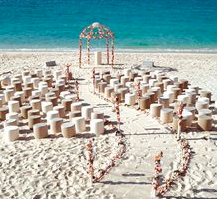 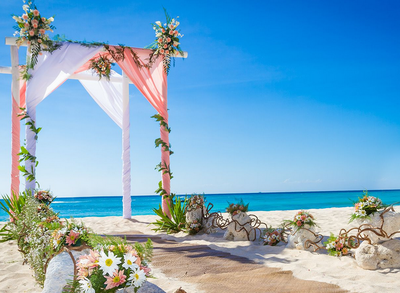 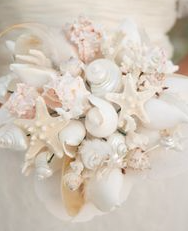 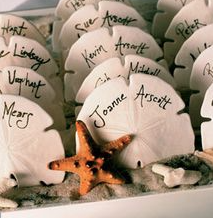 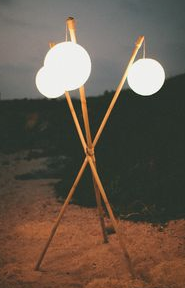 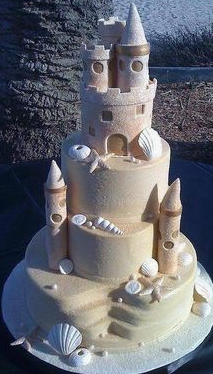 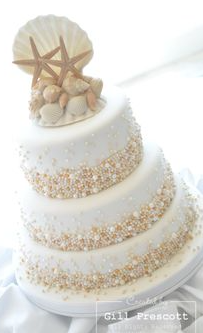 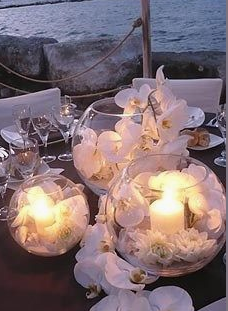 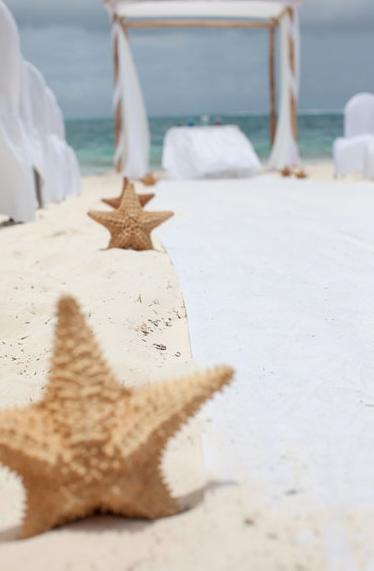 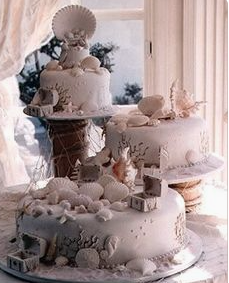 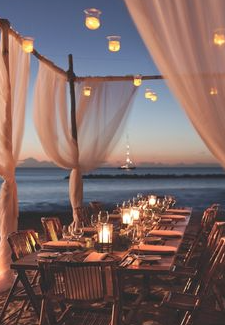 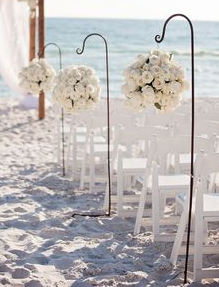 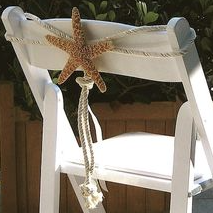 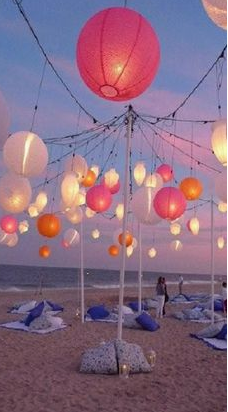 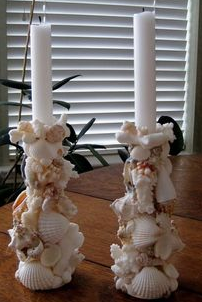 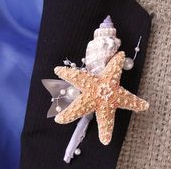 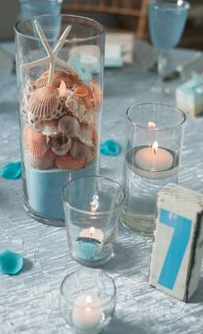 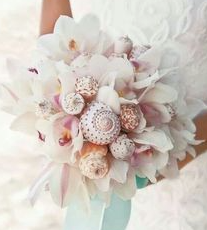 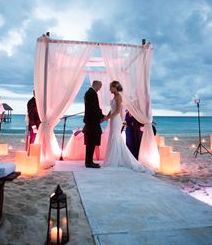 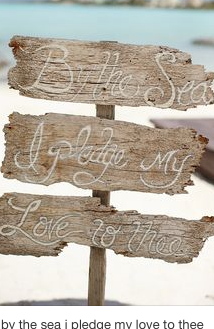 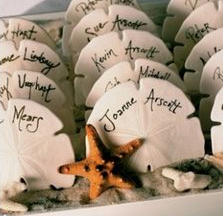 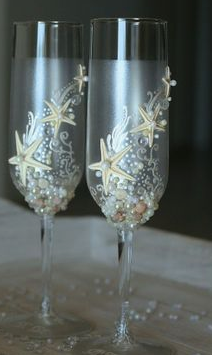 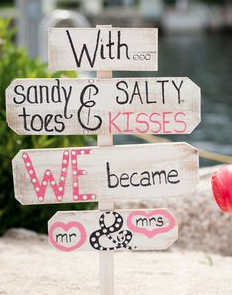 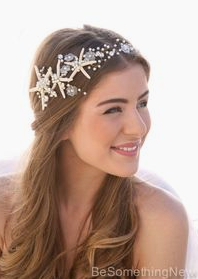 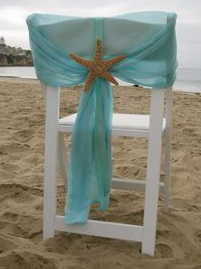 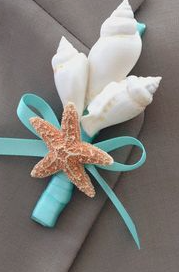 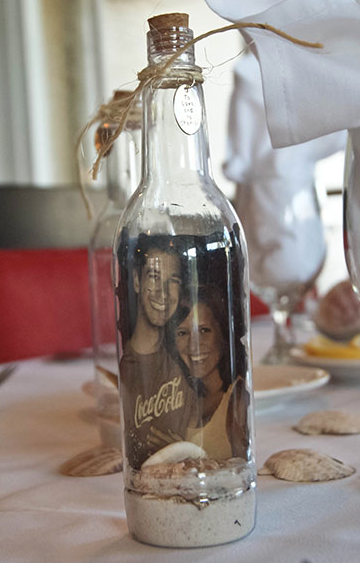 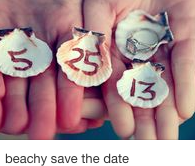 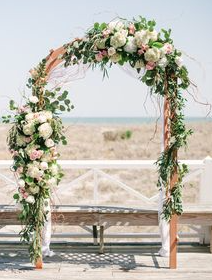 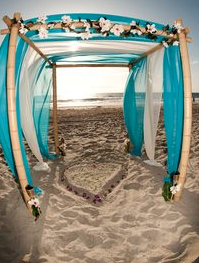 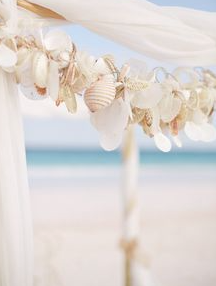 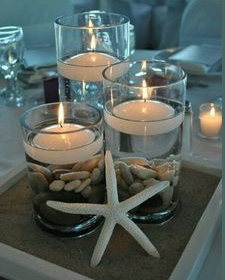 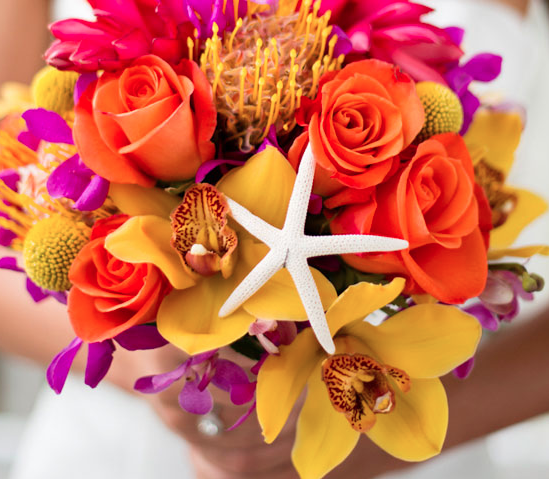 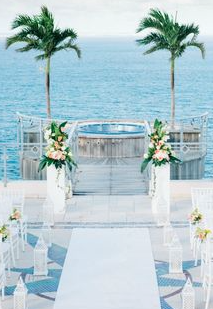 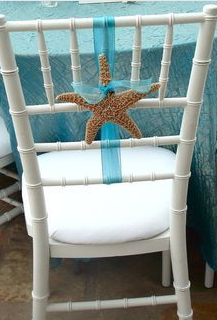 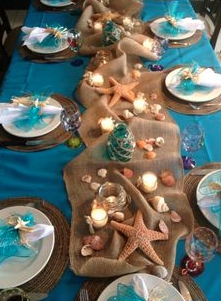 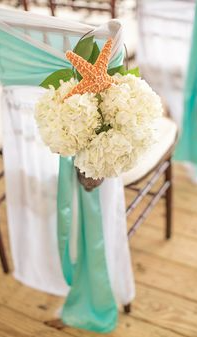 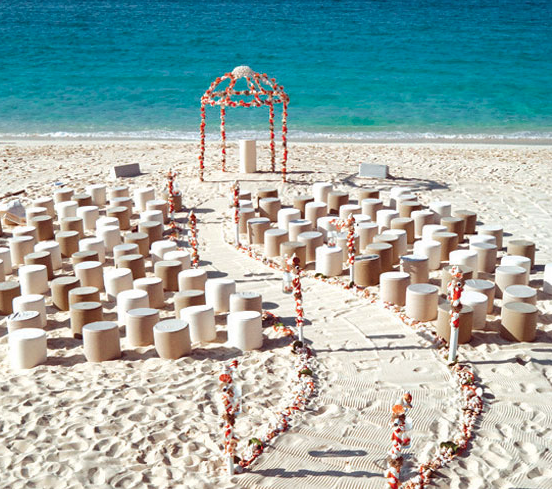 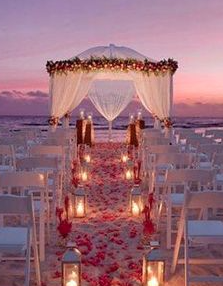 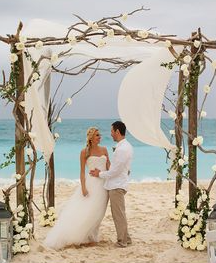 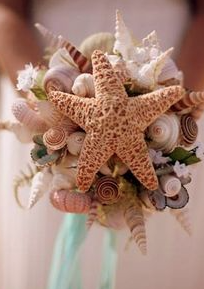 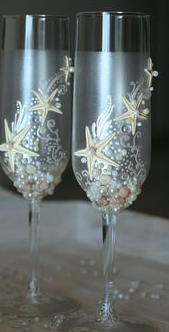 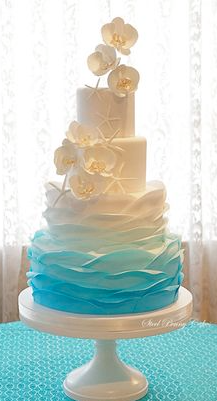 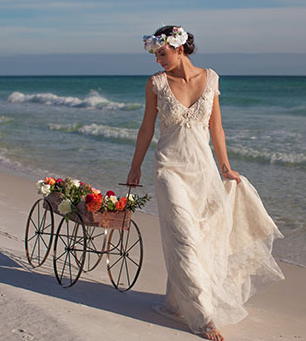 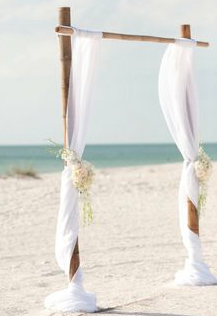 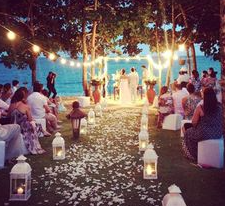 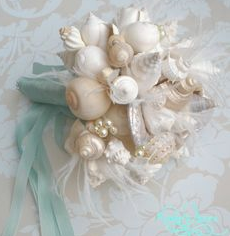 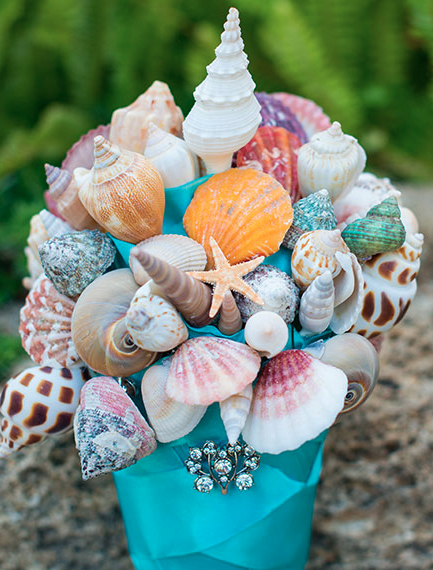 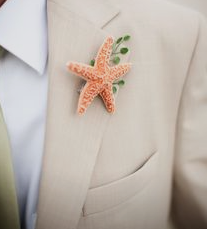 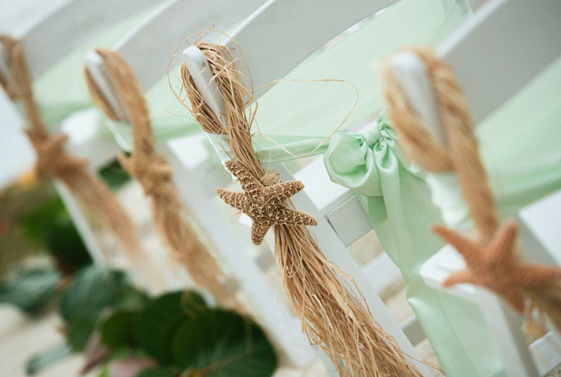 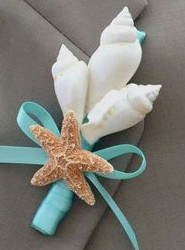 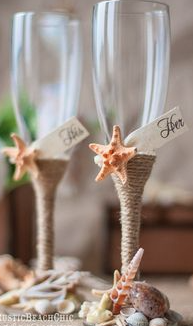 Beach weddings can be spectacular with very little decor because of the beauty of the sand and surf. 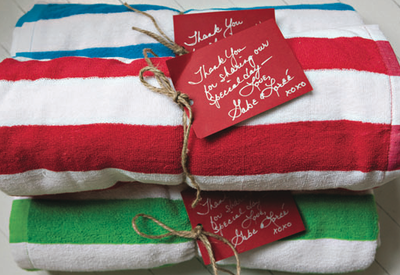 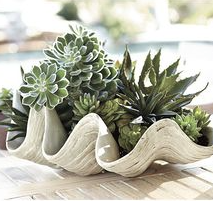 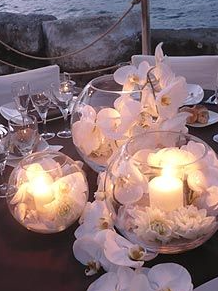 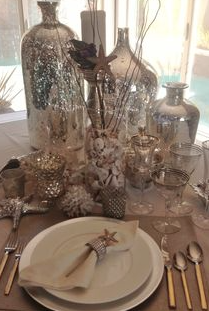 However, that being said - also make sure everything is in place to make your guests comfortable. 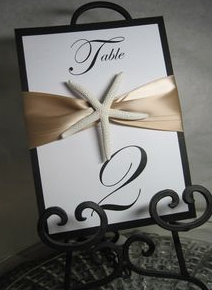 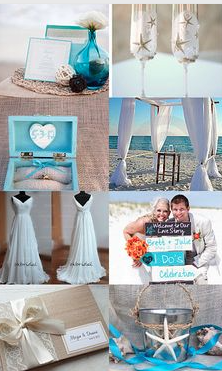 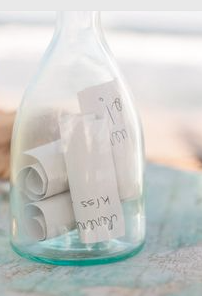 Invitations or your wedding website provides guests with detail directions, where to park and how to dress. 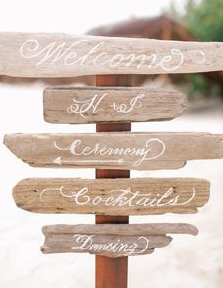 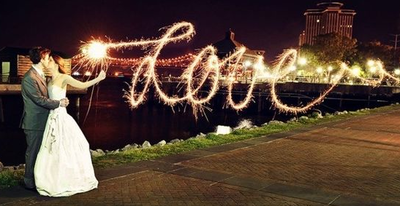 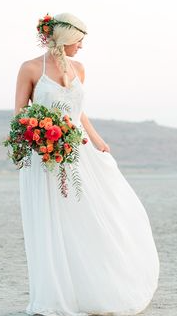 If it is an unusually warm day or windy don't keep your guests waiting, start your wedding ceremony right on time. 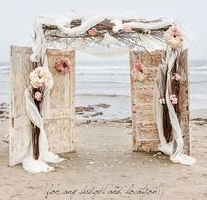 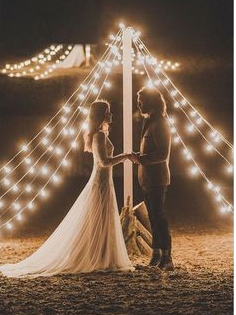 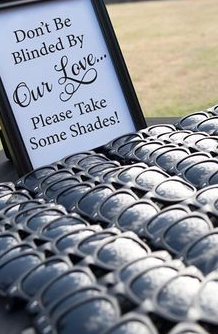 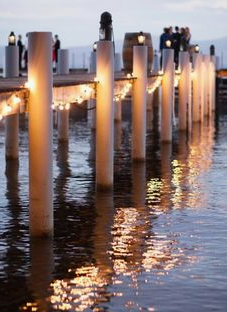 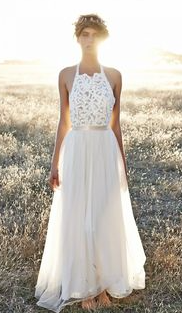 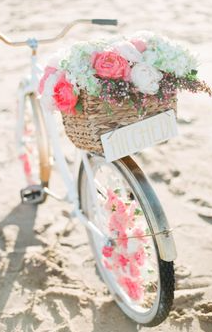 And also because it is an outdoor wedding, think Plan B in case the weather isn't following into your wedding plans.